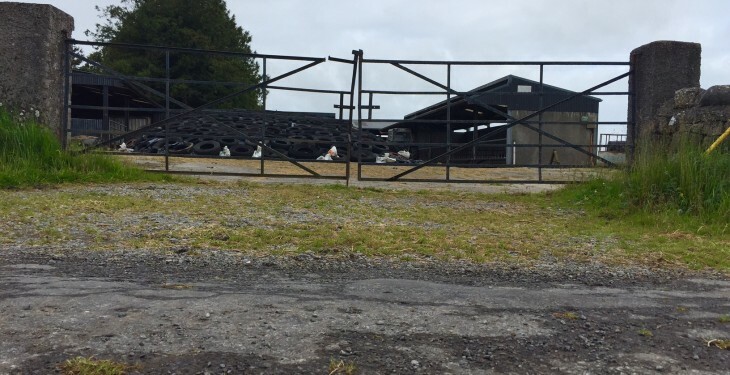 A man who was arrested on Thursday (October 22) in connection with the theft of livestock to the value of €100,000 has been released without charge, a Garda spokesperson has said. The man was released on the night of Thursday, October 22 and a file is being prepared for the Director of Public Prosecutions (DPP). The 34-year-old was the second man to be arrested in connection with the livestock theft. He was detained at Athlone Garda Station under Section 4 of the Criminal Justice Act, 1984. 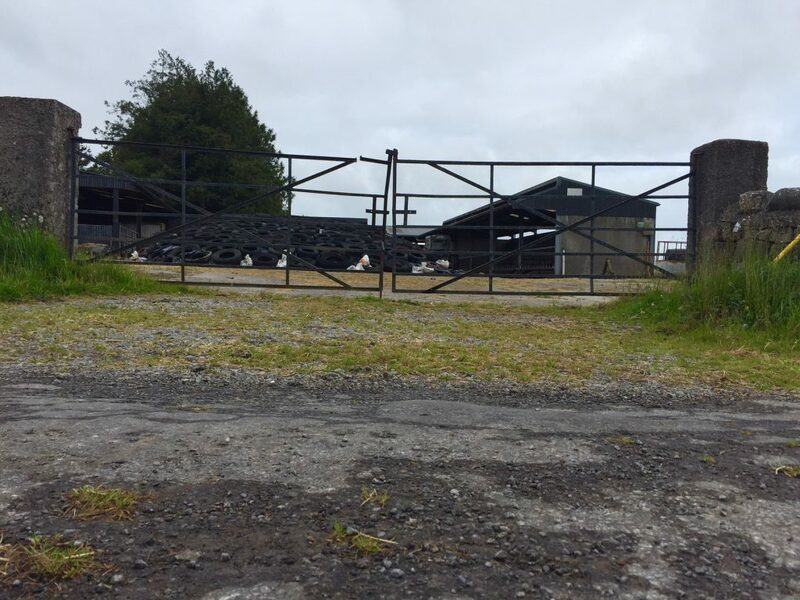 Some 75 cattle and 25 sheep were stolen from the farm at Cornaher (between Kilbeggan and Tyrrellspass), Co. Westmeath in June. It is believed that it was the largest cattle theft in the country’s history. Christa Dillon, who owns the farm with her husband Niall, at the time said that there is is a corridor of lawlessness along the border and it is allowing the black market cattle rustling trade to thrive. “To lose our livelihood in this way is unacceptable,” she said. In July, a renewed nationwide appeal was made from Crimestoppers, the IFA and An Garda Siochana to combat the problem of livestock theft. 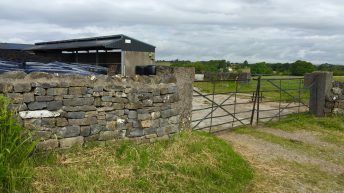 Earlier this summer, a number of cattle and sheep were stolen from Irish farms. Launched in February 2015, the campaign calls on members of the public and in particular, those in the farming community with information on the theft of cattle and sheep to come forward with information. 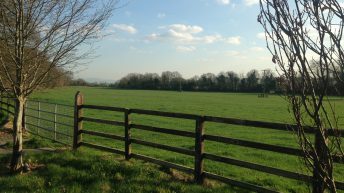 Theft of both cattle and sheep is an issue that affects all regions of Ireland, causing significant problems for the farmers who fall victim to the criminals, a spokesperson for Crimestoppers said.